Mend excessively dry skin with the calm serenity of our protective balm. A rich soothing texture conditions and seals in moisture, leaving skin healthy and smooth. 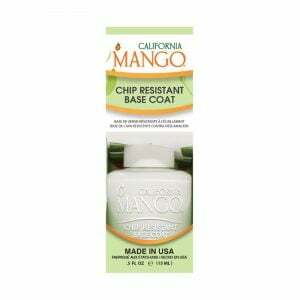 Use to mend dry skin areas, sunburns, elbows, knees, cuticles, rough calluses and cracked heels. Apply overnight for a more intensive treatment.